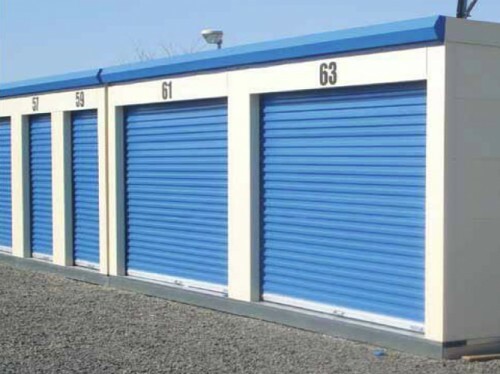 Portable Self Storage Units and External Access Units are similar. Customers can generally drive up to the door of these units which is ideal for regular movement of larger items to and from units. Portable Self Storage Units can be placed literally anywhere and relocated as required. They are particularly useful in areas where permanent construction is not feasible or desirable, for example over services. 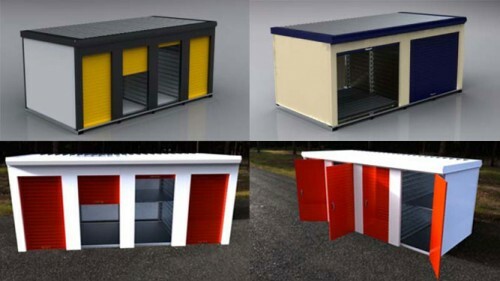 Some Councils do not require Planning Permission for Portable Self Storage Units. 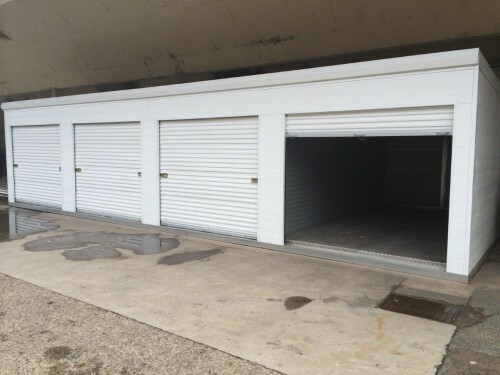 External Access Buildings are self storage units built on a permanent concrete slab. Some clients consider a unit built on a concrete slab to be more robust. Planning permission is required for External Access Buildings. Unit sizes within both Portable Self Storage Units and External Access Buildings can be designed to suit specific site conditions, and client requirements. Call for information and advice on the supply and installation of portable self storage units or external access units, and the range of options available.